You can easily get calendars at any store near you or online for printing and using. Getting a calendar is not tough, but personalising one is. Personalising a calendar can help you in making notes of important events for different days of the week. 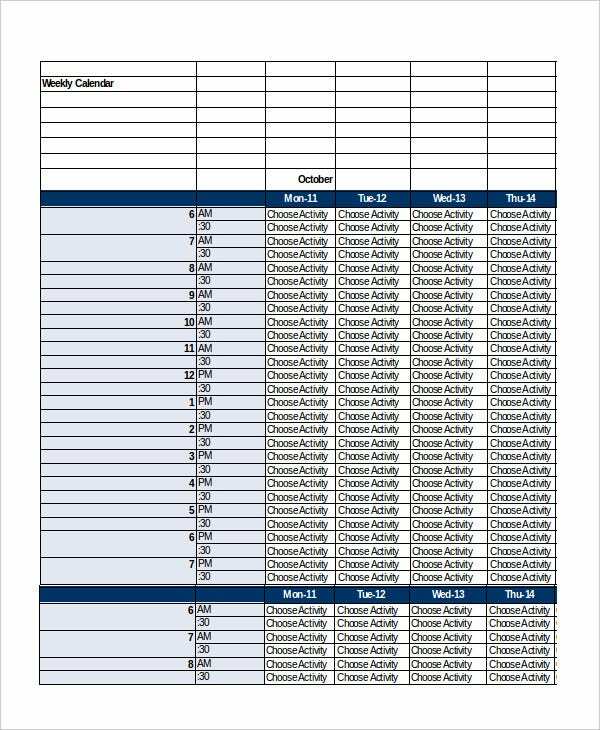 If you are looking to personalise a weekly calendar for yourself, you can make use of the below given Weekly Calendar Templates. These calendar templates can help you in making your own weekly calendar in a matter of minutes. This weekly calendar template is an Excel file which contains a list of various activities for you to add them alongside the different hours of a day to create your own weekly calendar. 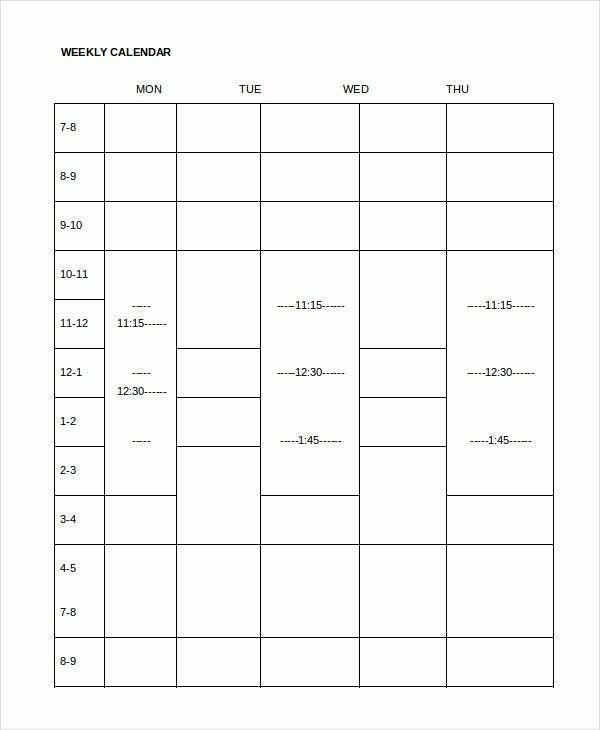 This weekly calendar template is a Microsoft Word file which contains blank regions alongside various hours of the days of a week. You to make your own personalised weekly calendar with it. > Who can use the Weekly Calendar Templates? Weekly Calendar Templates can be used by a variety of people who need to create their own weekly calendars. 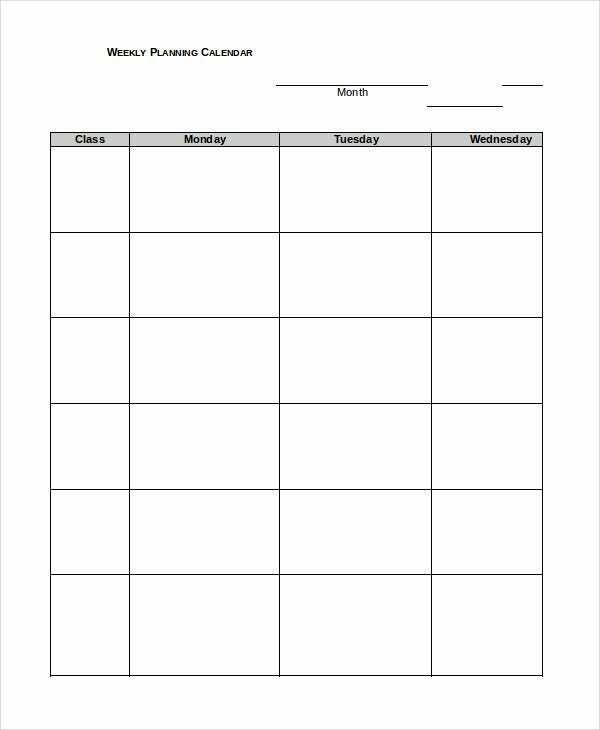 These templates can be used by students to create a balanced routine for their studies and other activities on a weekly basis. 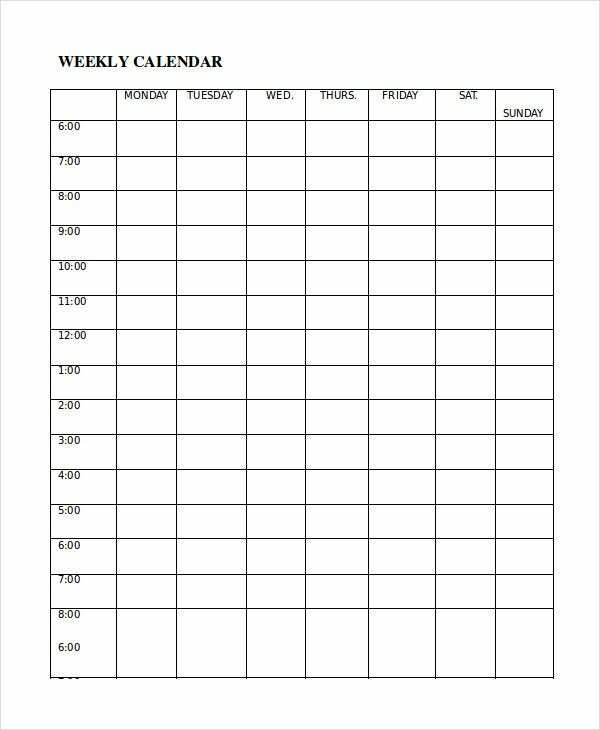 Working individuals can use these templates to create a schedule balancing their work and household activities. 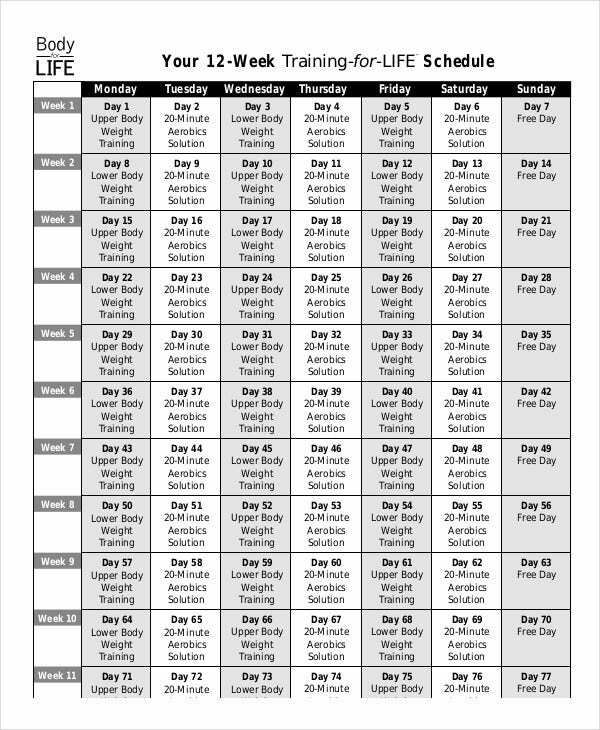 Workout weekly templates can be used by people who are looking to lose weight, stay fit and healthy or those who are looking to go for physical training for some purpose. Calendar templates are very generic and individuals from all walks of life can use them. This weekly calendar template is another one in Word format which you can make use of to create your own extremely detailed and personalised weekly calendar in no time. 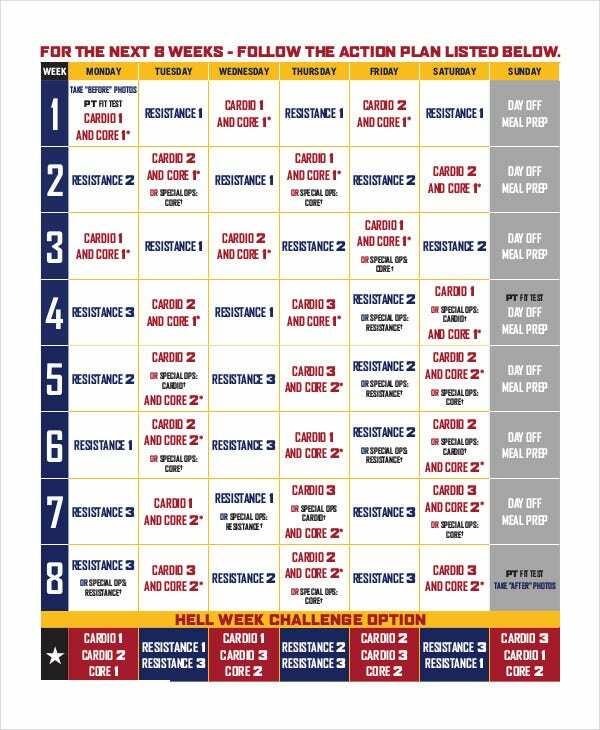 If you are looking to stay fit or get in shape then you can make use of this weekly calendar template containing the workout schedule you should follow for doing so. > How to use the Weekly Calendar Templates? Weekly calendar templates are extremely straightforward. The calendar templates have various blocks. Each block represents two things- a time of the day and a day of the week. In those blocks, you have to write the details of the activities you will have to do during that hour of that day of the week. You can also see Printable Calendar Templates. 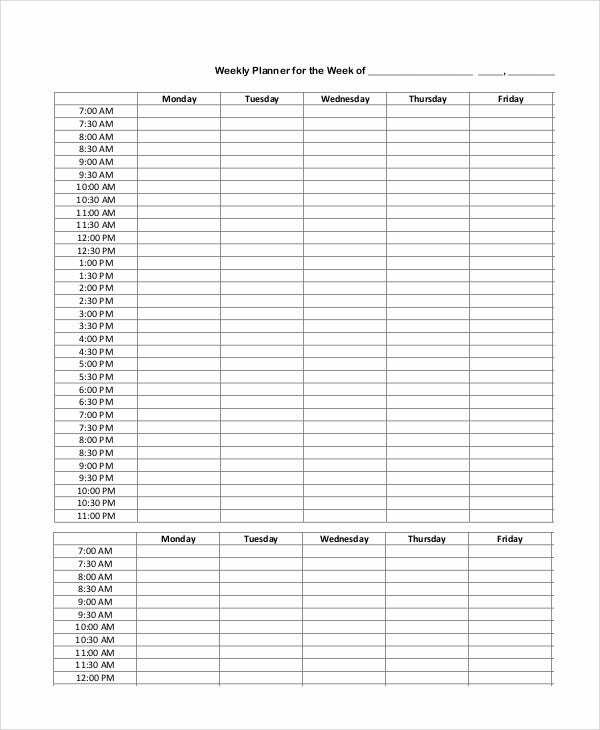 You have to make these notes for every hour of every day of the week so as to make sure you have a weekly schedule prepared in advance. By doing this, you can also be mentally prepared for the next day. You can either print the templates or use them in their digital forms. > What are the benefits of using the Weekly Calendar Templates? There are various benefits of using weekly calendar templates. These templates help you in making your own personalised weekly calendars. 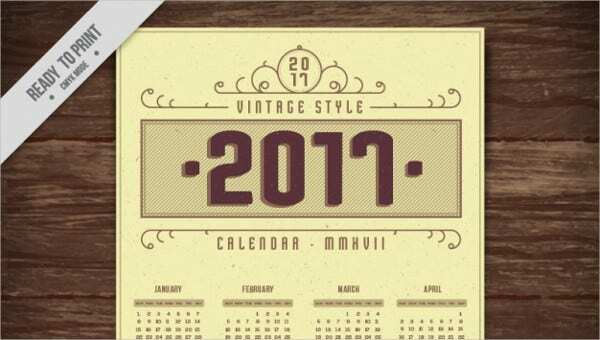 If you purchase calendars from stores or online, you will notice that they have a huge area covered with ads or generic notes like festivals. Those calendars provide very less space for you to write your own personal notes. You can also see Travel Calendar Templates. 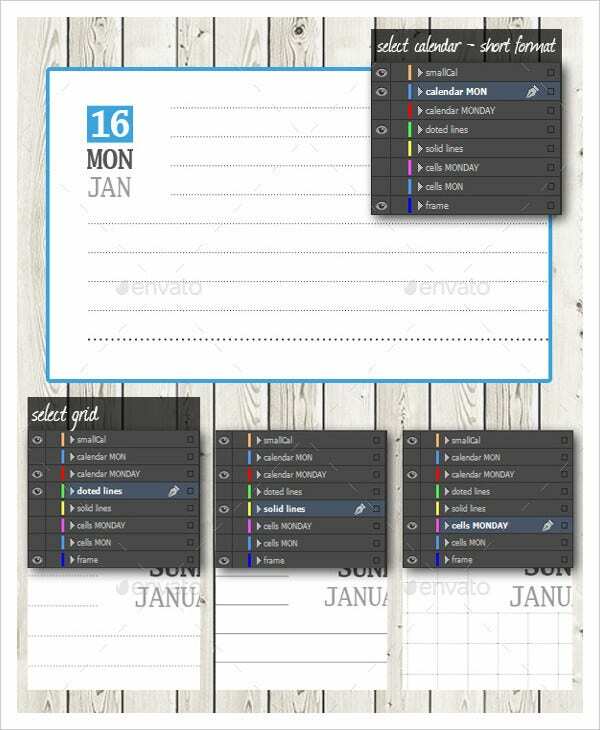 The calendar templates given above make sure that you have enough space to make a note of your own personal tasks. These calendar templates are ready to use and thus you can make your own personalised weekly calendar in a matter of minutes. Microsoft calendar templates contain templates of various formats which are compatible with Microsoft Office. Calendar schedule templates are useful for various purposes. The above-given calendar templates come in various formats, so make sure you choose the one you are most comfortable to edit.